Through sports injuries, Megan Hutson, 18, has learned she’s tough, talented and tenacious. 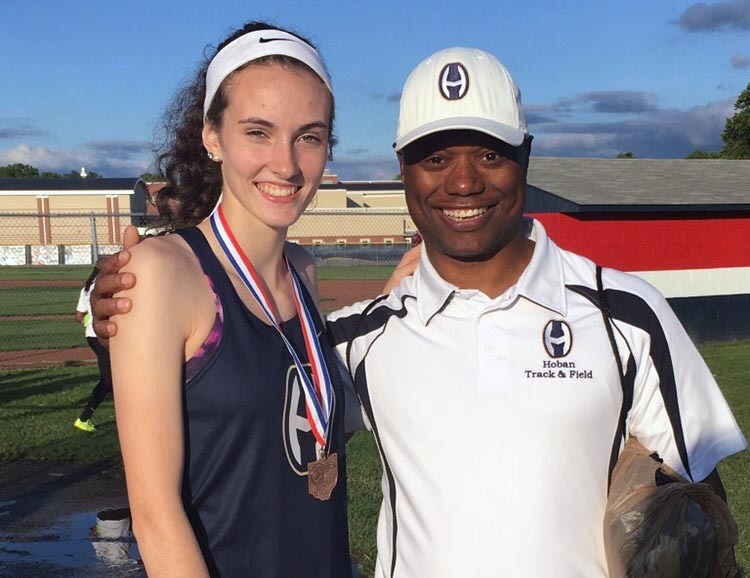 Here, she’s with her track coach Eddie Hewitt at Hoban High School. Megan Hutson is one determined student-athlete. 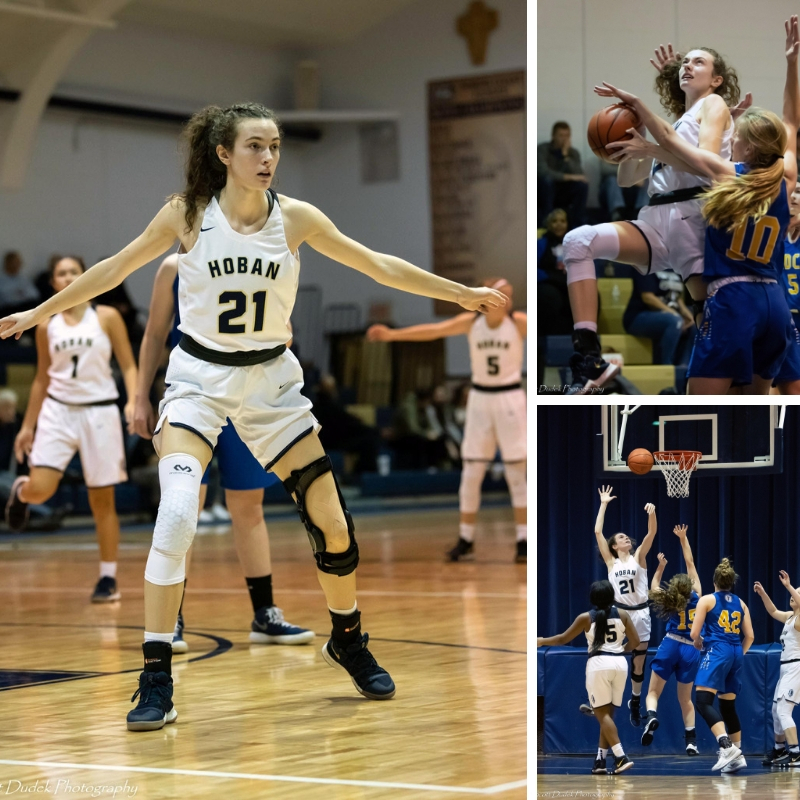 The Archbishop Hoban High School senior who “craves” competition has overcome not 1 – but 2 – season-ending injuries. As a child, Megan’s parents never had to urge her to go outside and play. She could often be found at basketball, soccer, softball or track practice. She also liked to explore the woods and play in the yard with her siblings and neighbors. In the spring of her freshman year, she tore the labrum in her left hip due to overuse and a pinching bone growth. The labrum is a ring of cartilage around the outer rim of the hip joint socket, which cushions the hip joint and helps to secure the thigh bone ball within the hip socket. 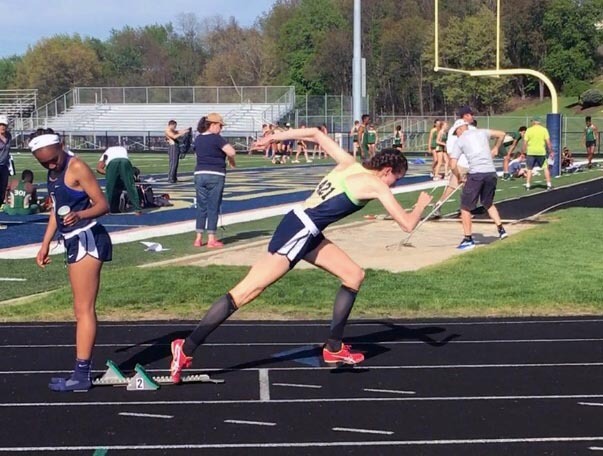 Megan excels at sprints like the 100-meter, 200-meter and 400-meter dash, as well as relay races. While Megan recovered from her surgeries and went through physical therapy, she continued to support her teammates. She attended practices, basketball games and track meets – and even earned a varsity letter for her commitment to teamwork. She also continued to excel in the classroom, enjoying math and physics homework. A member of Model United Nations at her school, she attended conferences around Ohio throughout the school year. 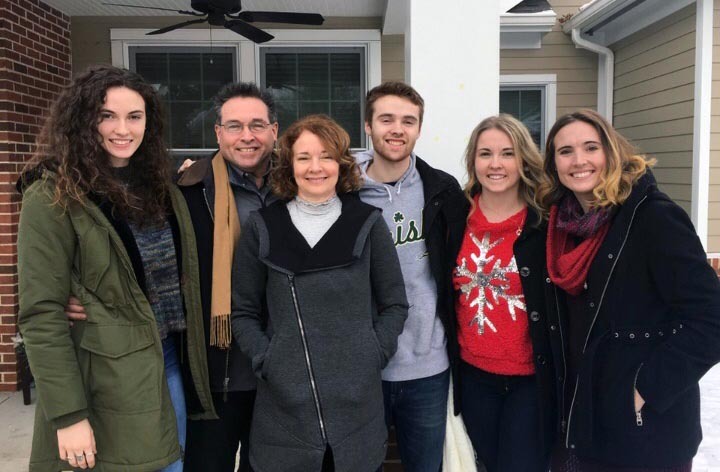 The Hutson Family: Megan (at left) with her parents Pat and Pam, and siblings Zach, Rachel and Erica.